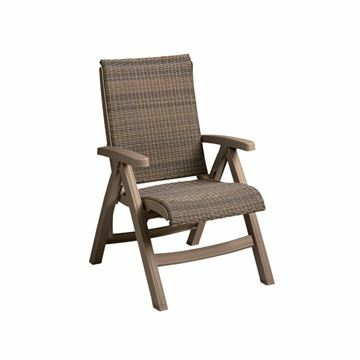 Revitalize the look of your venue with the Java All Weather Wicker Chaise Lounge. 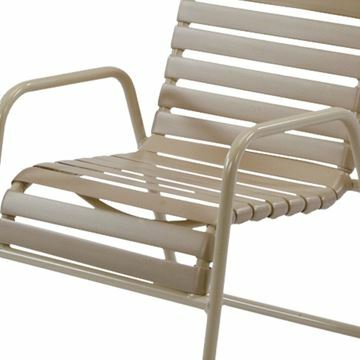 This chaise lounge is suitable for poolside environments and features a high strength resin wicker frame for maximum endurance. The VIRO fiber used is highly flexible, easy to clean and very resistant to color fading, peeling, breaking and cracking. All Java Chaises also have a 4-position adjustable back and are stackable for convenient storage. Hard wearing foot pads and recessed wheels can also be found on the frame for ease of transportation. This chaise lounge comes with a 3-year commercial warranty and is made in the USA. Minimum order of 2.